Are you aged 15-24 and looking for work? 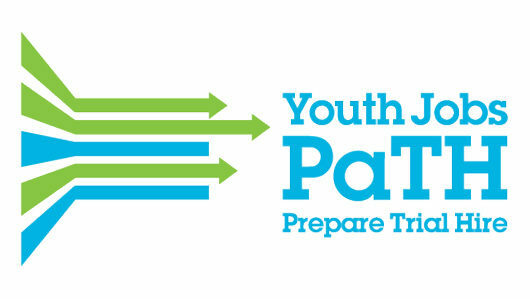 Get ahead with our Smart, Skilled and Hired Youth Employment Program. Smart, Skilled and Hired is a NSW Government-funded program aimed at helping young jobseekers enter the workforce with practical training, one-on-one mentoring and on-site work experience, while creating a supportive environment. This program can help you find work or increase your hours at a current position. You’ll work one-on-one with your Youth Job Coach to identify your skills and goals, and create a plan to achieve these. This can be through employment, education, training or work experience, while BEST makes sure you are support the entire way. You may also be eligible for assistance with work clothing, training costs and transport needs. BEST Employment is committed to helping young people into work. BEST Employment currently delivers this program in Tamworth, Armidale and Inverell in North West NSW. For more information please contact your local office on 1800 660 660.